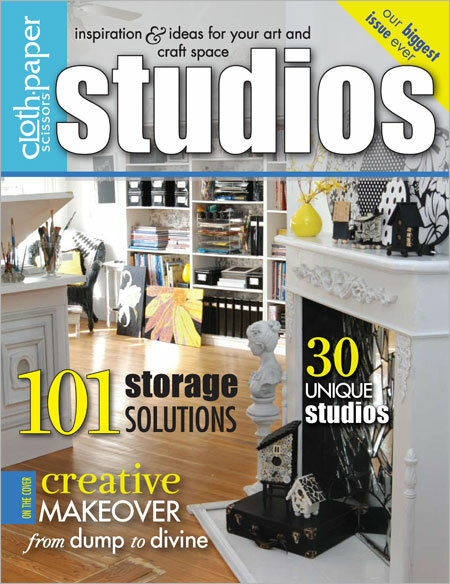 I'm excited to announce that my beloved studio will be featured in the spring issue of Studios magazine! I just found out, but will have to wait until February to see it. You can pre-order the magazine now here to make sure you get a copy. This issue is the biggest so far and should have a lot of cool ideas. "